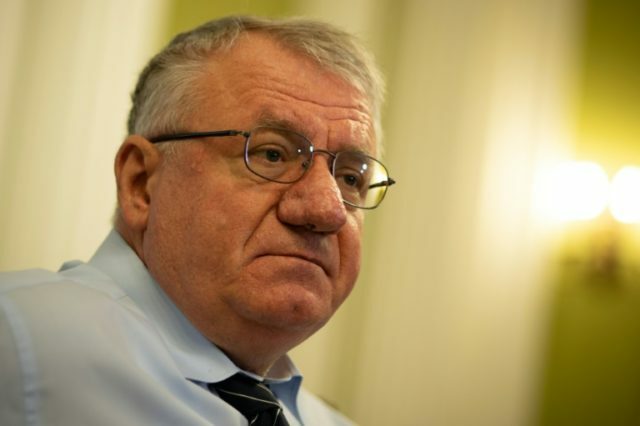 The Hague (AFP) – UN war crimes judges will rule Wednesday in an appeal brought by prosecutors against the surprise acquittal of radical Serb Vojislav Seselj, accused of atrocities committed during the 1990s Balkans wars. Presiding judge Theodor Meron will hand down a ruling in the long-running case, but in the absence of Seselj, who is planning to snub the sitting at the court in The Hague. Seselj was acquitted in 2016 of nine war crimes and crimes against humanity charges after a trial lasting more than eight years. “I defeated the court in The Hague, because the prosecutor had no proof of my alleged war crimes,” said Seselj, who is now a member of the Serbian parliament. The hearing at the former International Criminal Tribunal for the former Yugoslavia (ICTY) offices, whose function has been taken over by the Mechanism for International Criminal Tribunals (MICT), is set to start on Wednesday at 1200 GMT. In 2016, a three-judge panel led by French judge Jean-Claude Antonetti said prosecutors “failed to prove beyond all reasonable doubt” or provide sufficient evidence that Seselj was responsible for the crimes he had been charged with. Prosecutors had alleged Seselj was behind the murders of scores of Croat, Muslim and other non-Serbs between 1991 and 1993 in the conflicts that erupted during the collapse of Yugoslavia, after the fall of communism. He was also accused of the forced deportation of “tens of thousands” from large areas of Bosnia-Hercegovina, Croatia and Serbia. Leading a group of paramilitaries, Seselj “espoused and encouraged the creation of a homogenous ‘Greater Serbia’ by violence and thereby participated in war propaganda and incitement of hatred towards non-Serb people,” the prosecution said. Judges however in their majority ruling said prosecutors had failed to prove “that there was a widespread and systematic attack against the non-Serb civilian population”. And although crimes were committed, Seselj was not the “hierarchical superior” of his paramilitary forces after they came under the control of the Serbian army and therefore he was not responsible for what they did. Seselj was “now a free man,” Antonetti said at the time of the verdict. 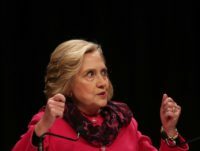 Chief prosecutor Serge Brammertz appealed the verdict, saying the judges made “far-reaching… errors” in their decision. In a hard-hitting rebuttal, Brammertz said there had been a “fundamental failure by the majority to perform its judicial function”. Judges had shown a “sweeping disregard” for the number of crimes which have already been proven to have taken place during the conflict, he said. “The majority sets aside all the rules of international humanitarian law that existed before the creation of the tribunal and all the applicable law established since the inception of the tribunal,” the judge said.